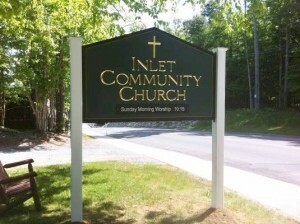 Thank you for your interest in Inlet Community Church and for visiting our website. We are passionate about helping people to be rooted and growing in Christ. Whether you are a devoted follower of Jesus, or just curious about God and church, you are welcome here. On our website you’ll find relevant information about ICC and our ministries. Please be sure to take the next step and join us for one of our Sunday services, as we dare to become the church God had in mind.